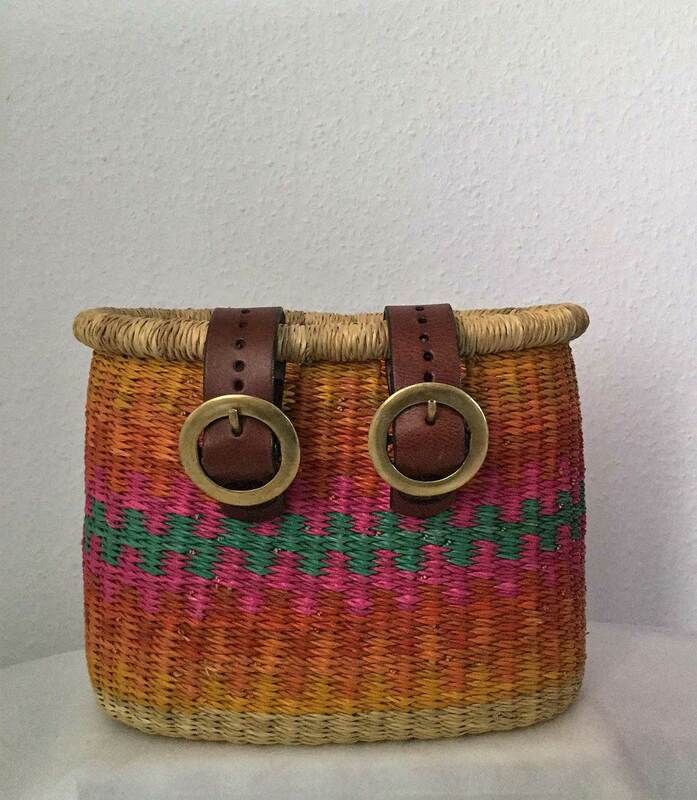 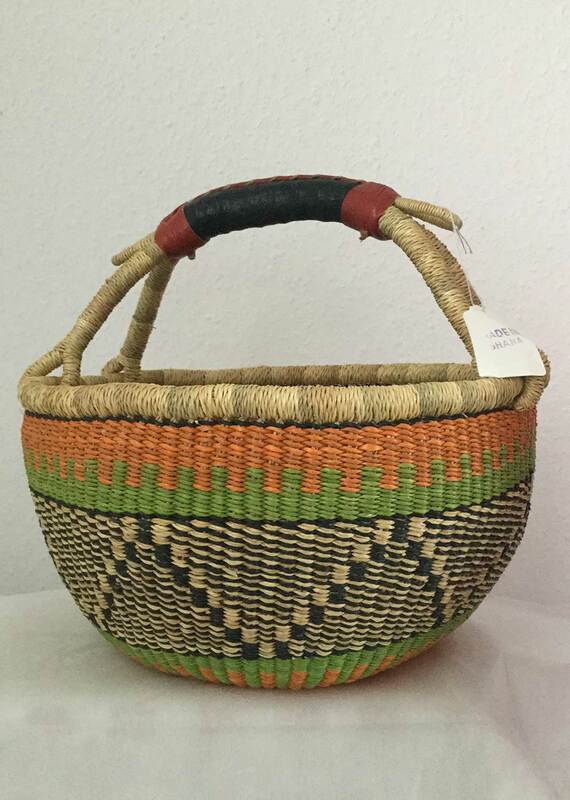 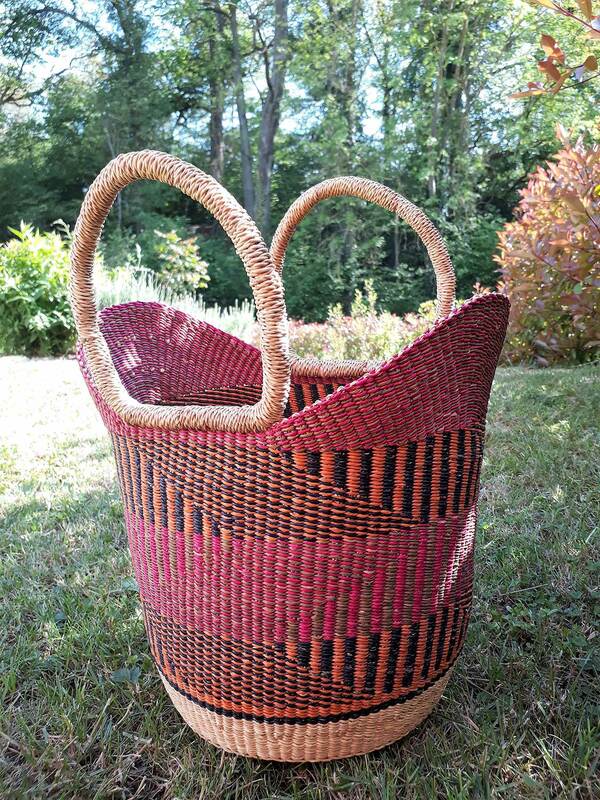 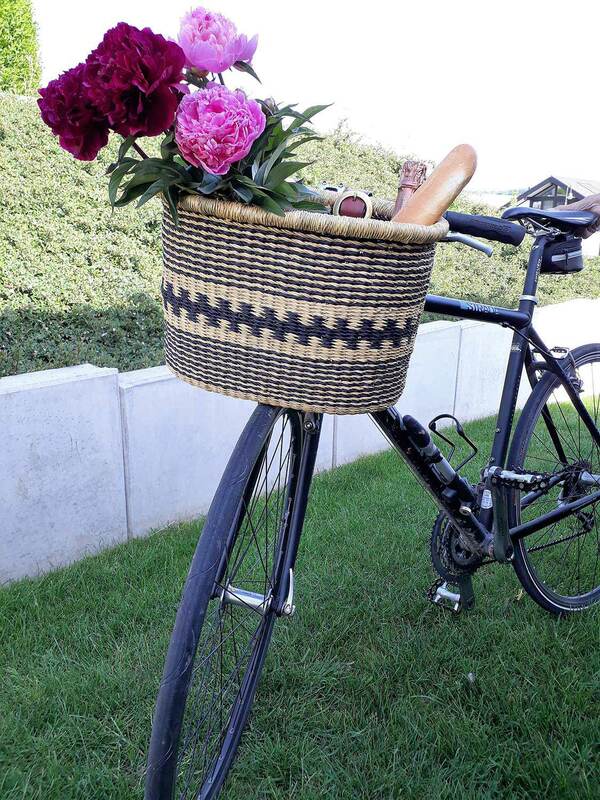 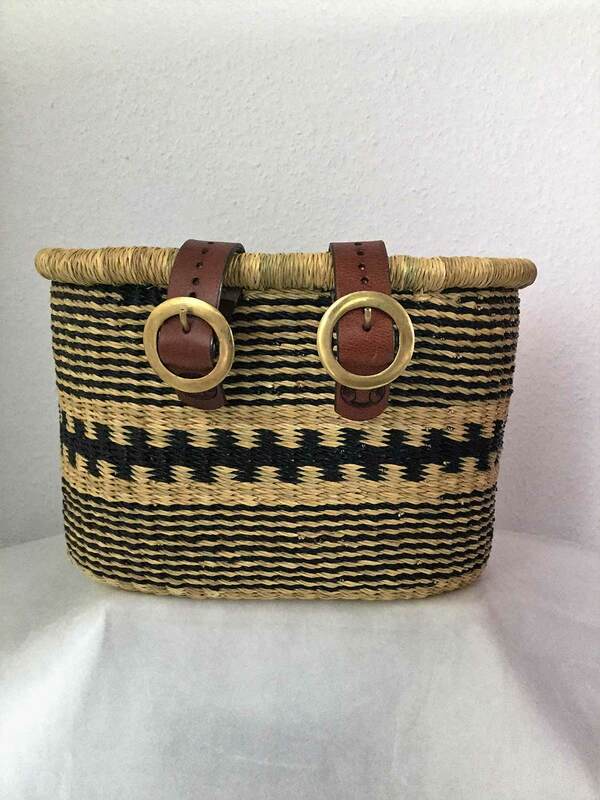 Fair trade African Baskets made with quality craftmanship in Bolgatanga Region of Ghana Since 2004. 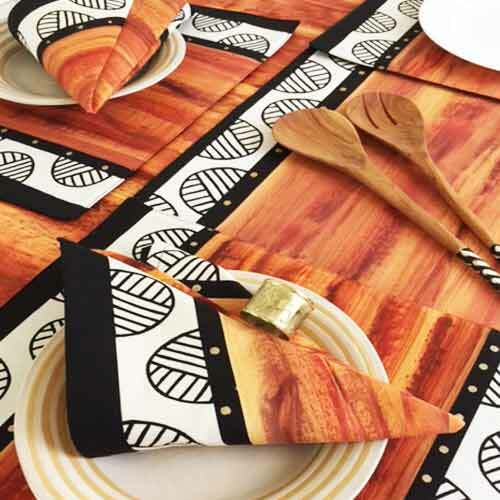 From humble beginnings in a garage in Capetown, Carole Nevin Textiles have grown to an International brand creating hand painted and handprinted designs. 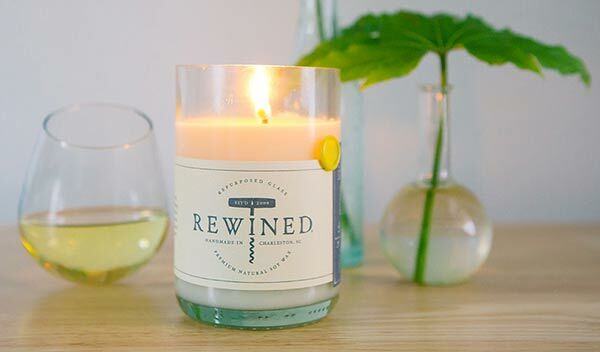 Rewined Candles strives to turn discarded wine bottles into beautifully crafted Candles. 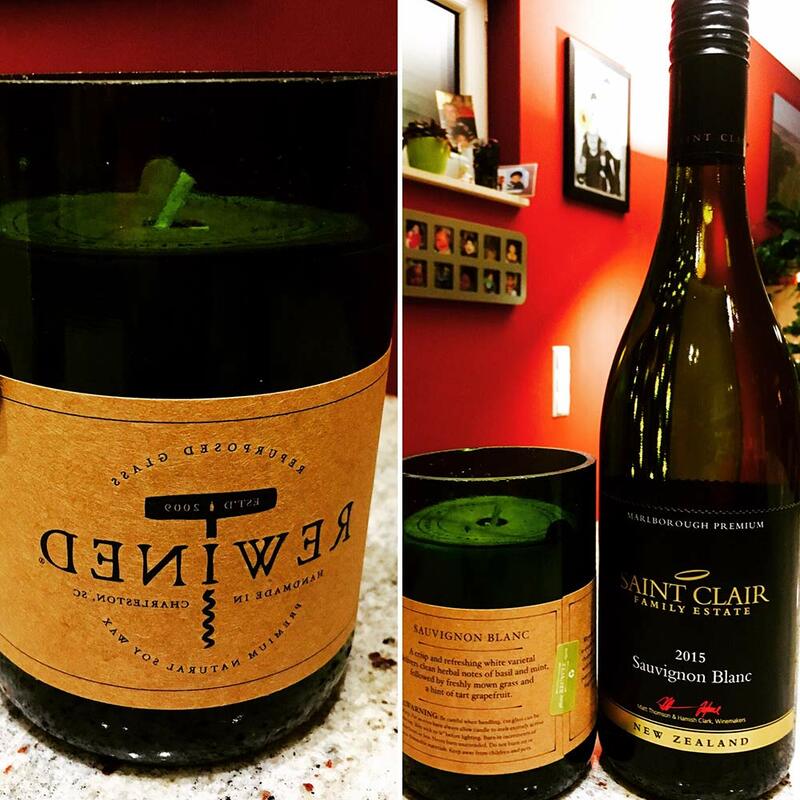 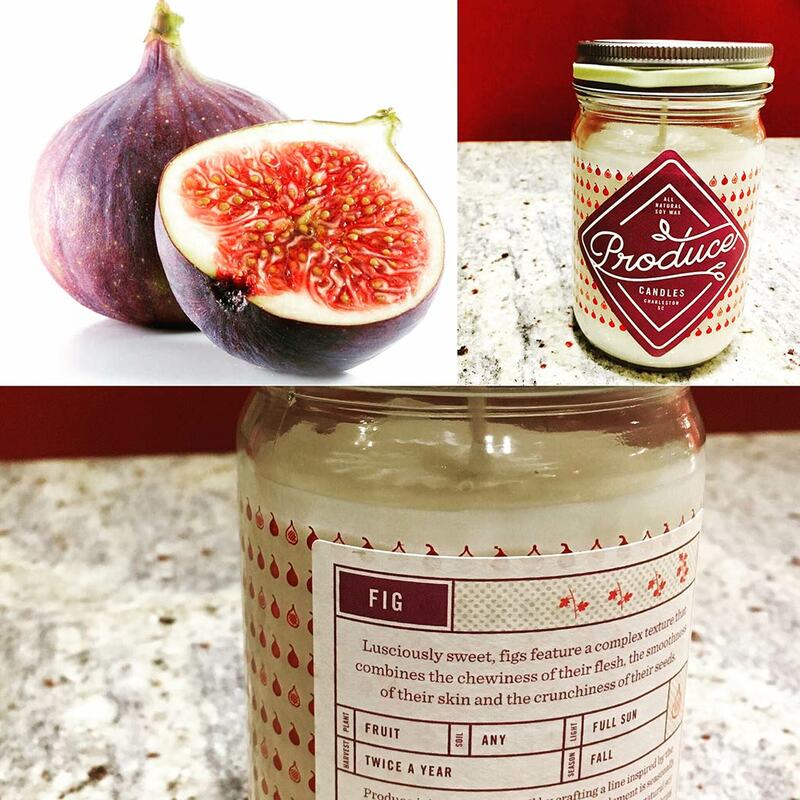 The aromas of these candles made from all natural Soy wax and premium cotton candles, are carefully blended to mimic the flavours and aromas found in your favourite wines. 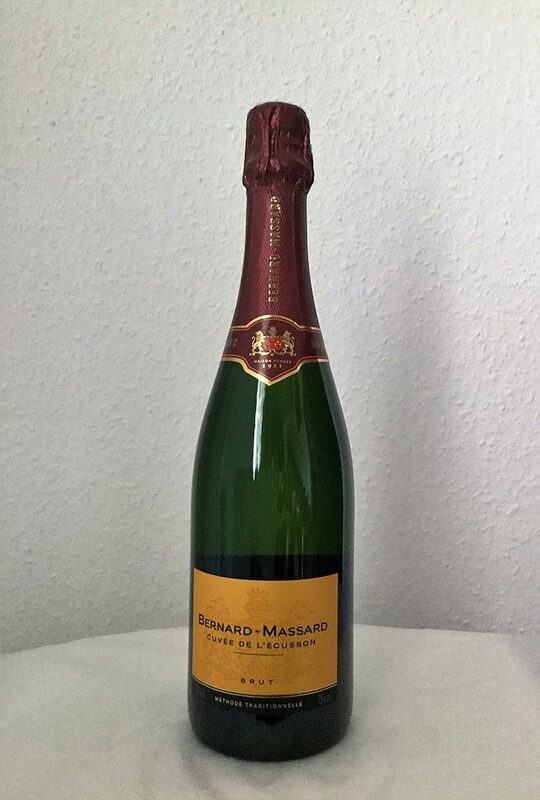 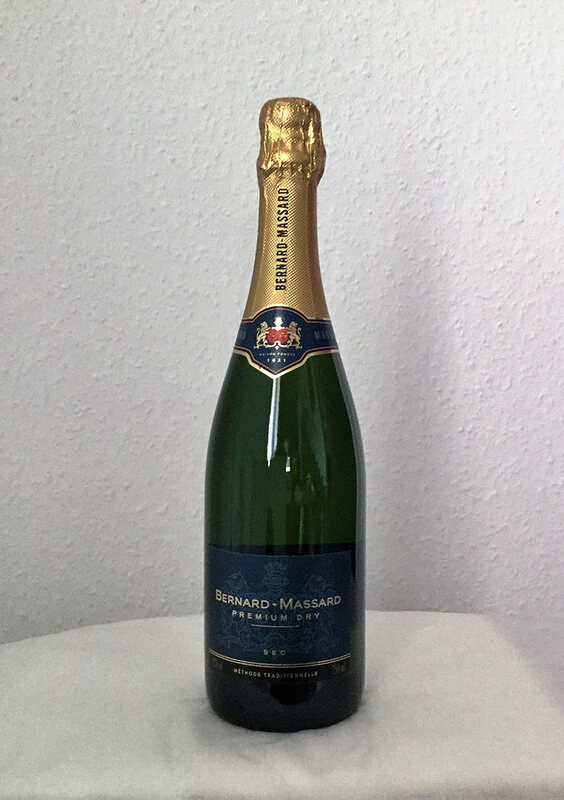 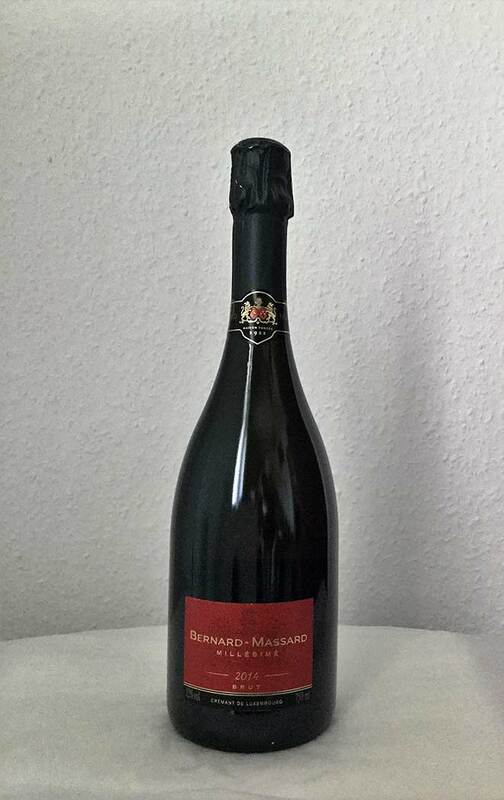 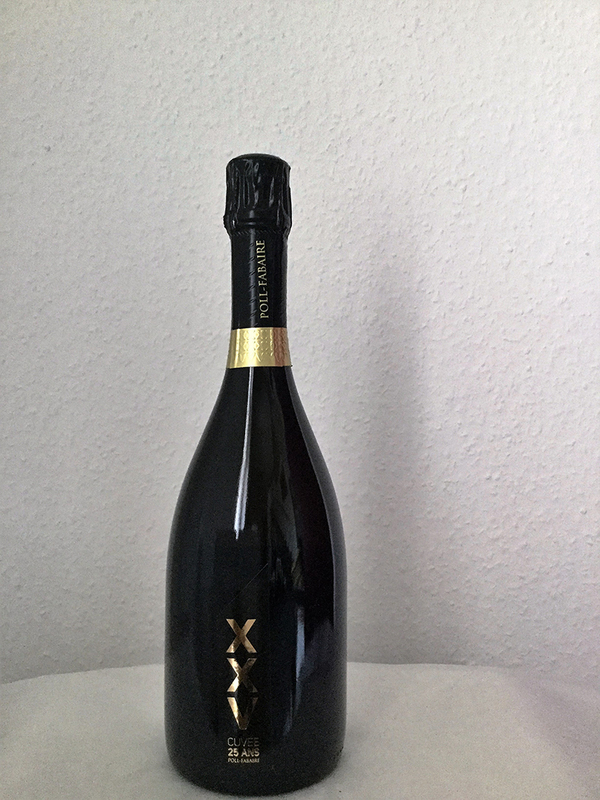 Bernard Massard is the main producer of traditional method sparkling wines of Luxembourg and by extension of the Benelux countries since 1921. 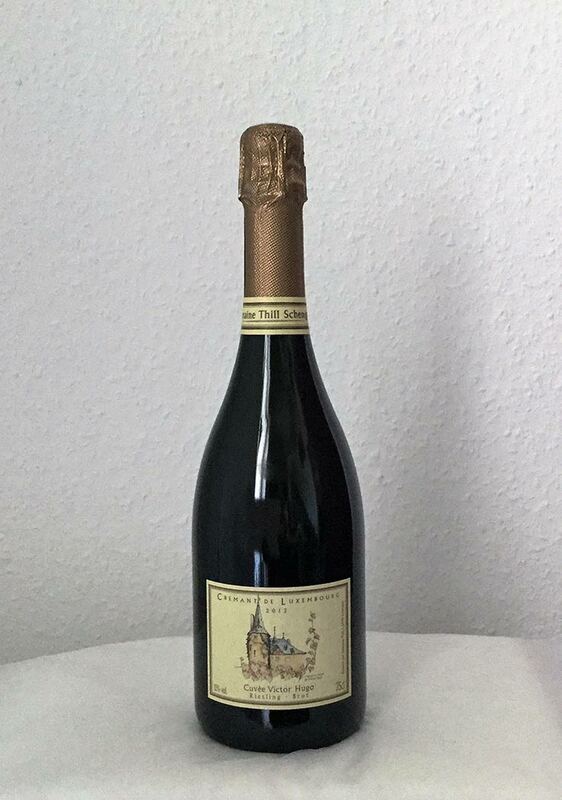 Domaine Vimoselle Founded in 1921, encompasses more than 300 winemakers in its cooperative. 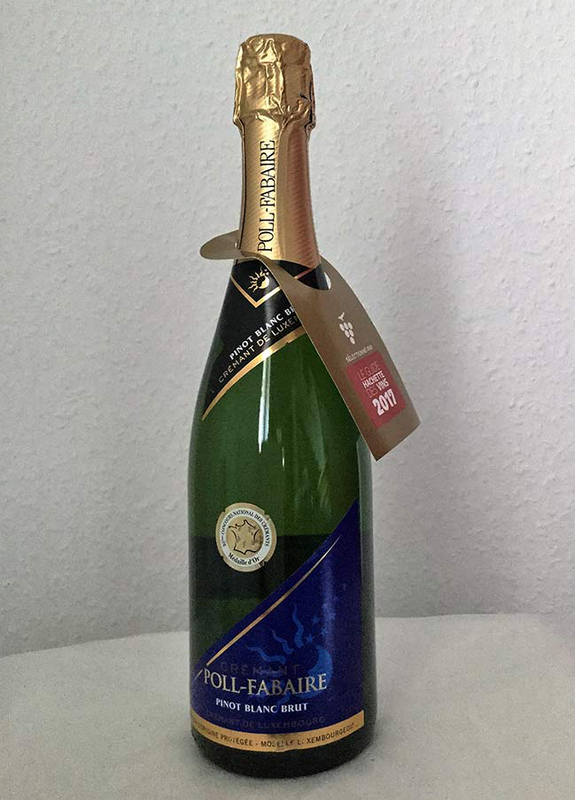 Certainly, Luxembourg wine market leader, it enjoys the diversity of the soils in the Moselle Valley to produce rich and varied wines with distinct flavour. 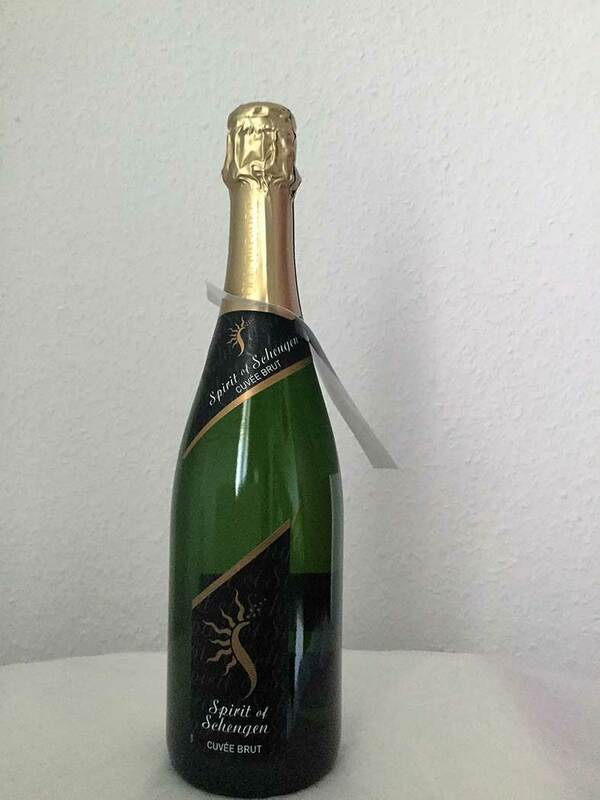 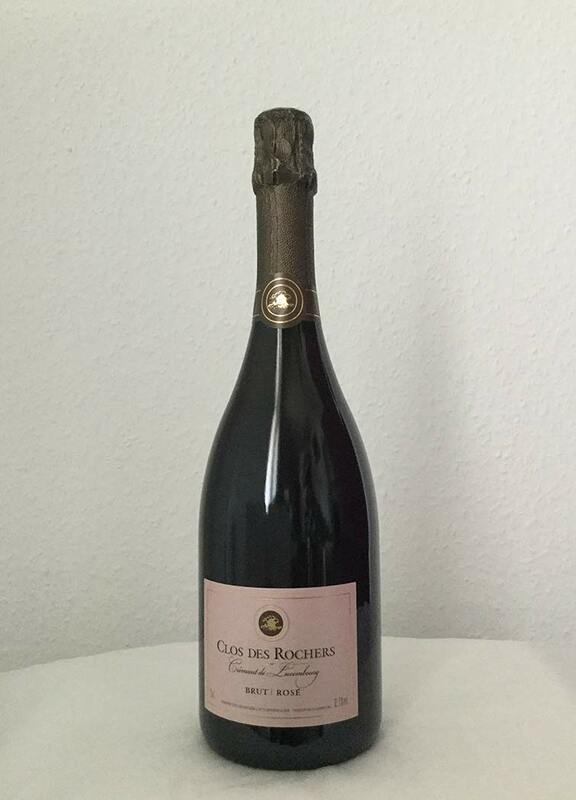 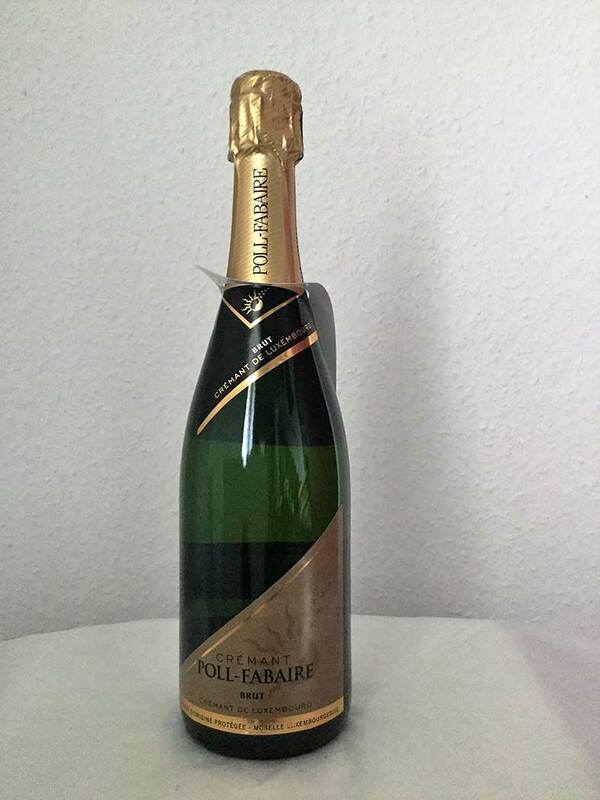 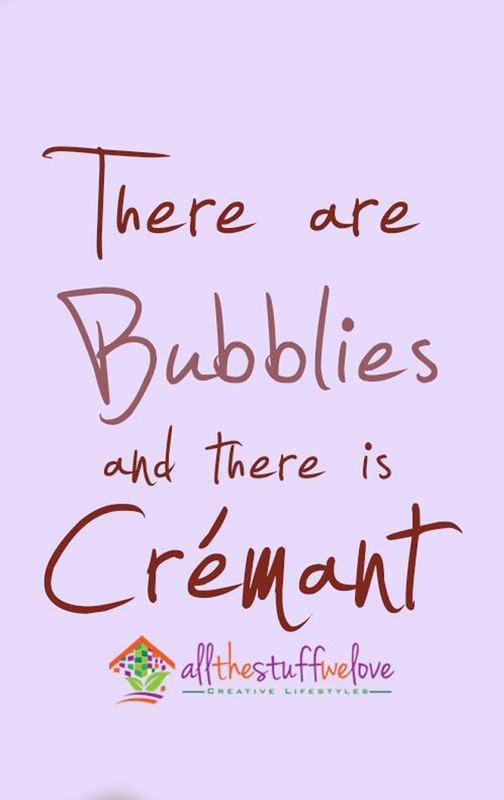 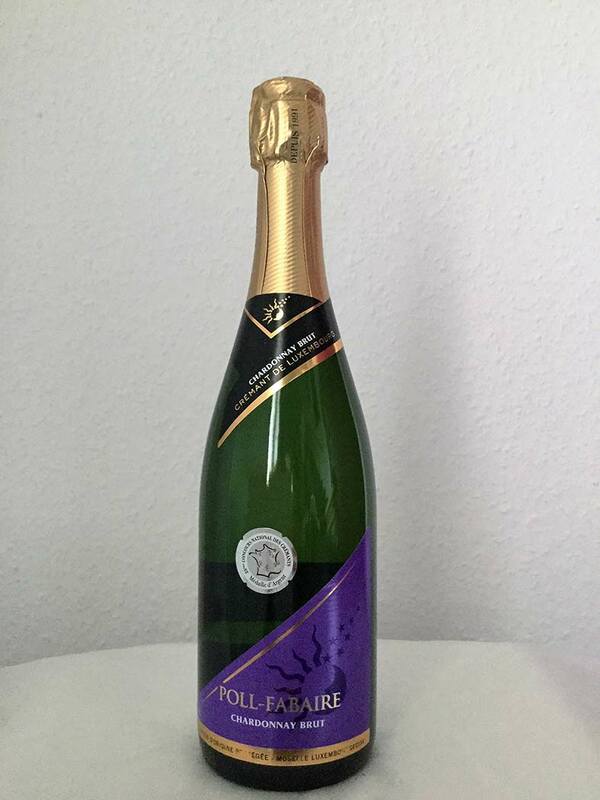 Its popular sparkling brand is the Poll Fabaire Crémant. 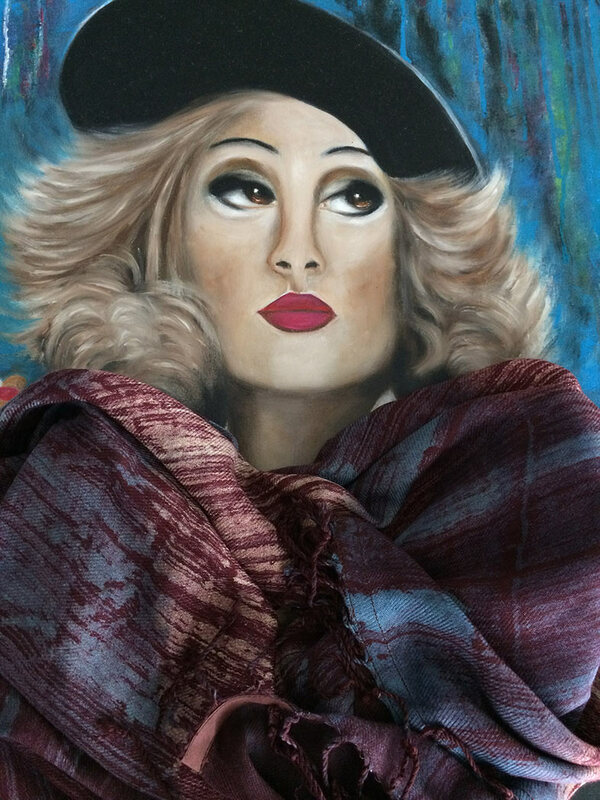 Paulette born in Luxembourg in 1954, an artist with a passion to celebrate diversity in women. 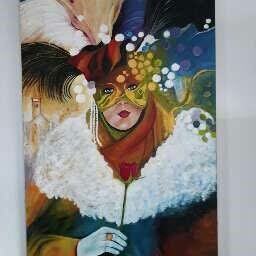 Her work mostly on canvass are created on order using all natural colours and wood frames. 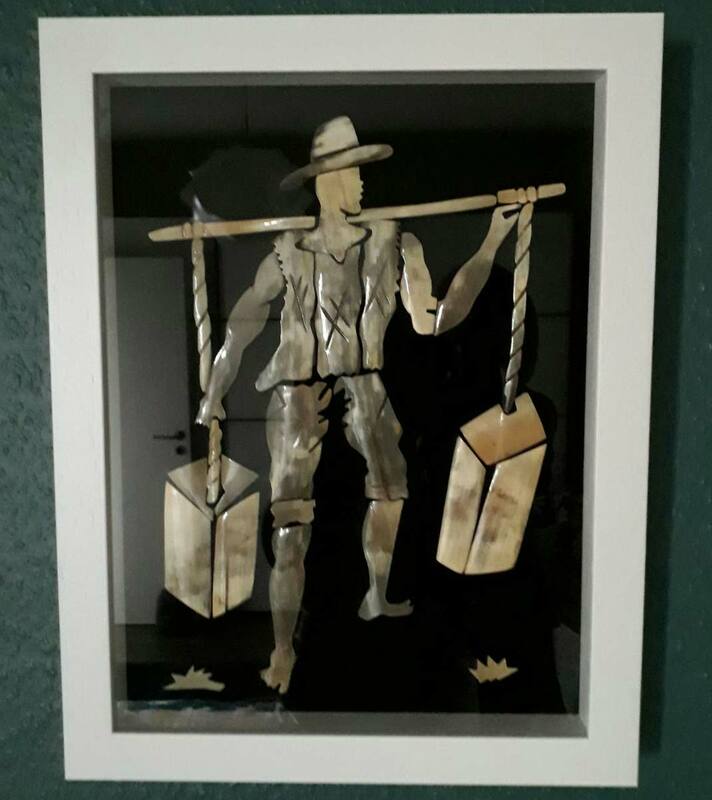 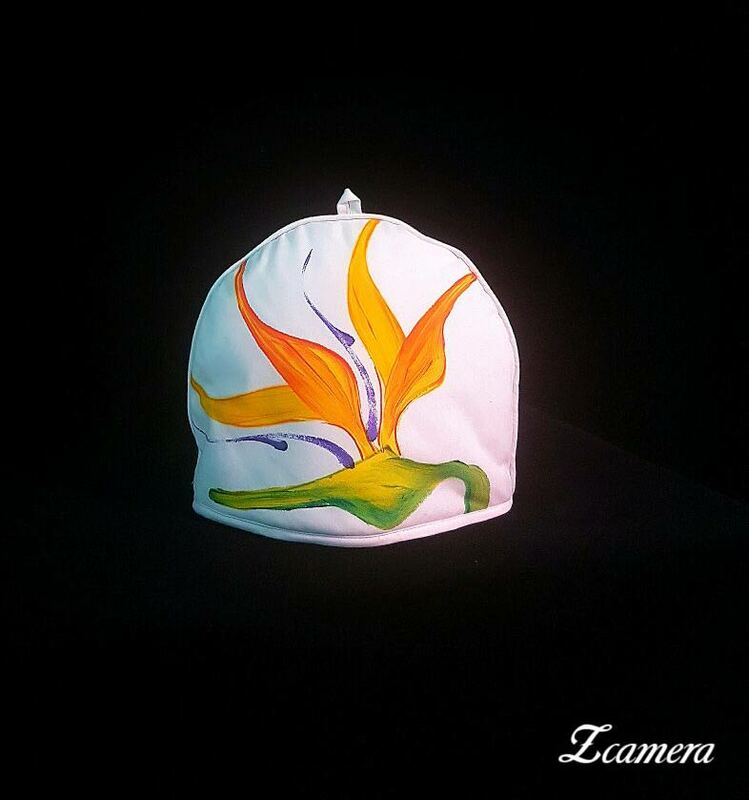 Aniede Street Art, a Nigerian Artist with a thyme to capture traditional lifestyle and people in Abstract form. 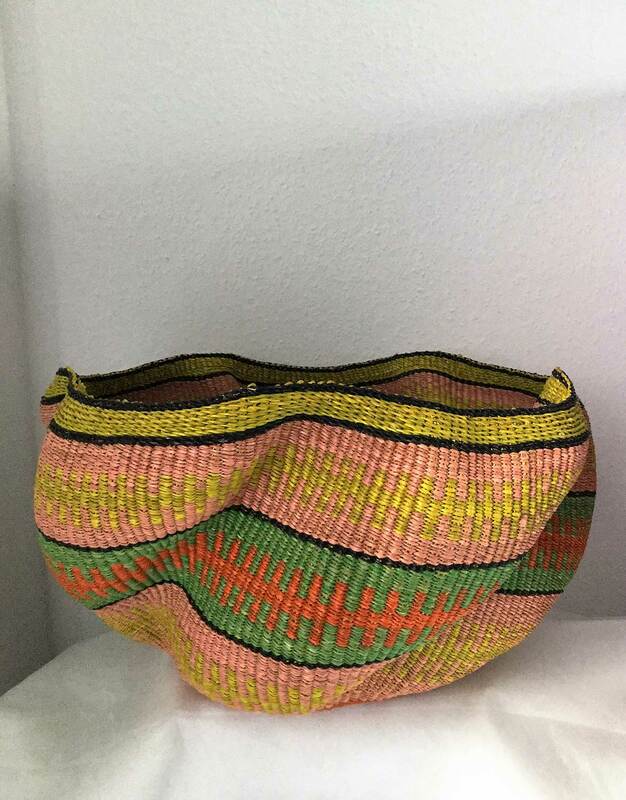 ATSTW brings a variety of fashion accessories from across the continent. 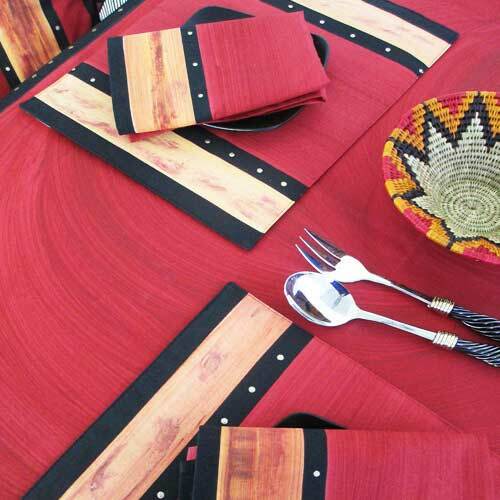 DẸHINDÉ FAMILUSI is a Nigerian brand specialized in bringing the Art and Craft of Batik unto textiles. 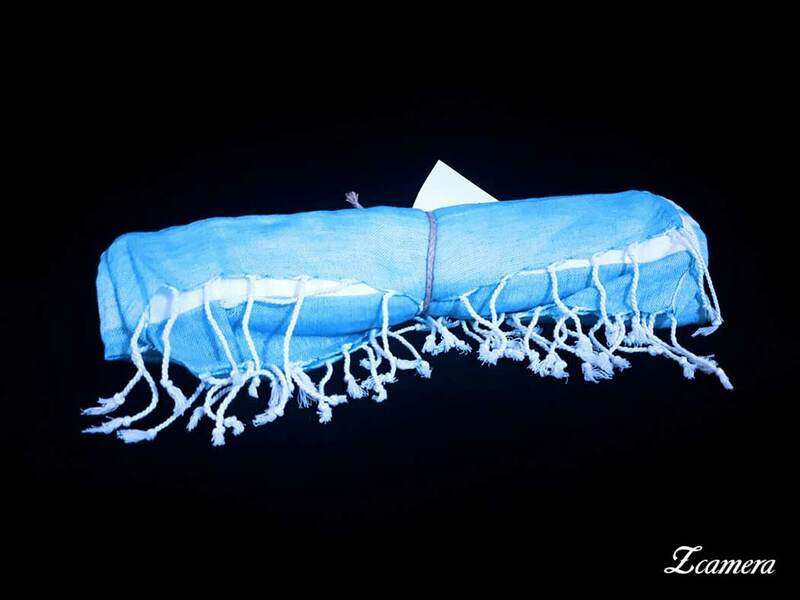 DF fuses high quality textiles with the indigenous skills of wax and dye to create elegant fashion pieces. 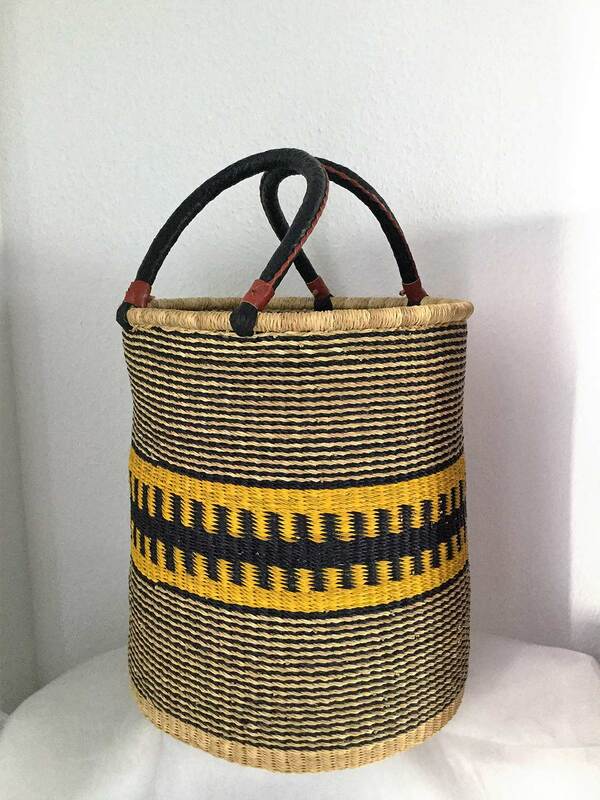 Kikoy is a traditional Kenyan Fabric made from 100% cotton. 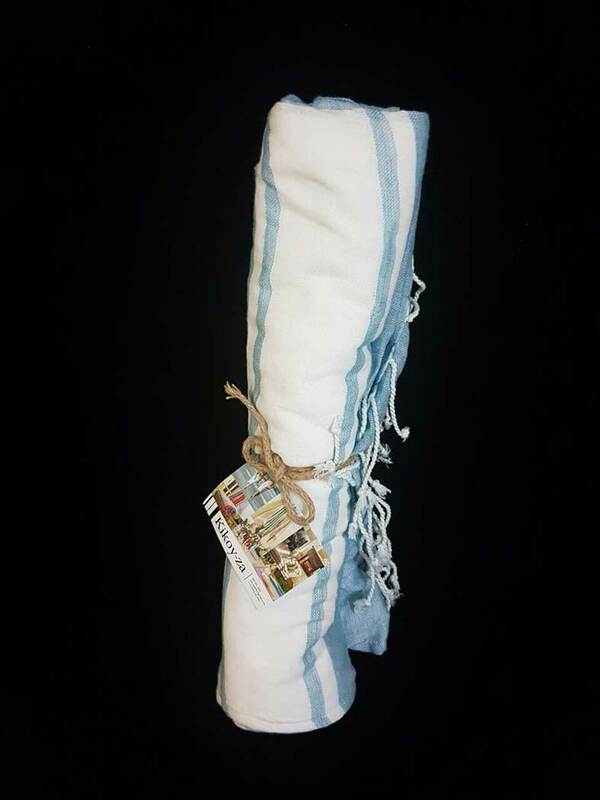 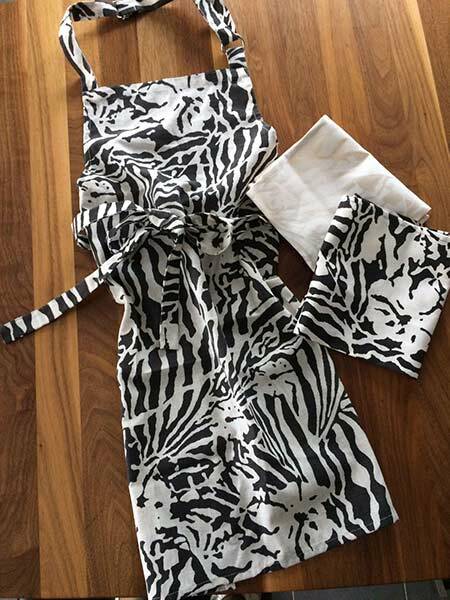 Our Scarfs, Wraps, Sarongs and Towels (Sometimes 4-in-1 Styles) are made exclusively from Kikoy. 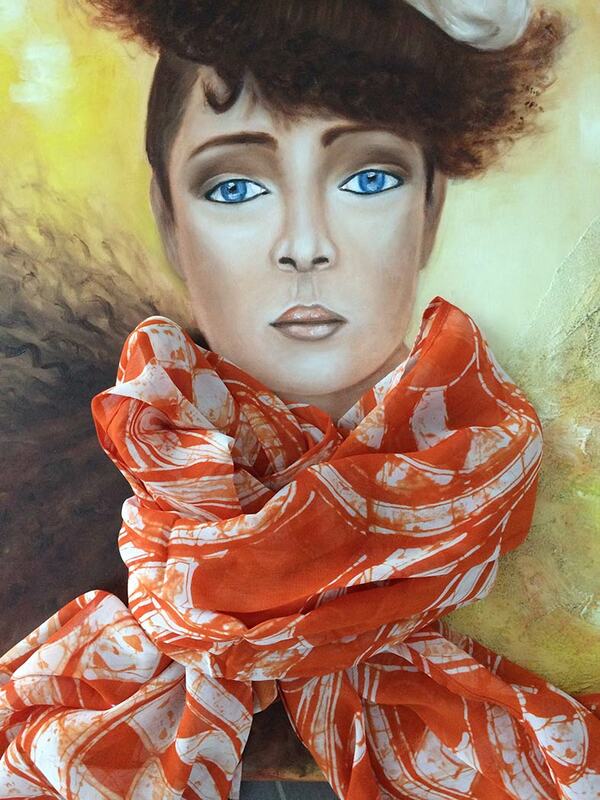 Allthestuffwelove shares cross-cultural lifestyles and experiences through Art, Culture, music and Fashion. 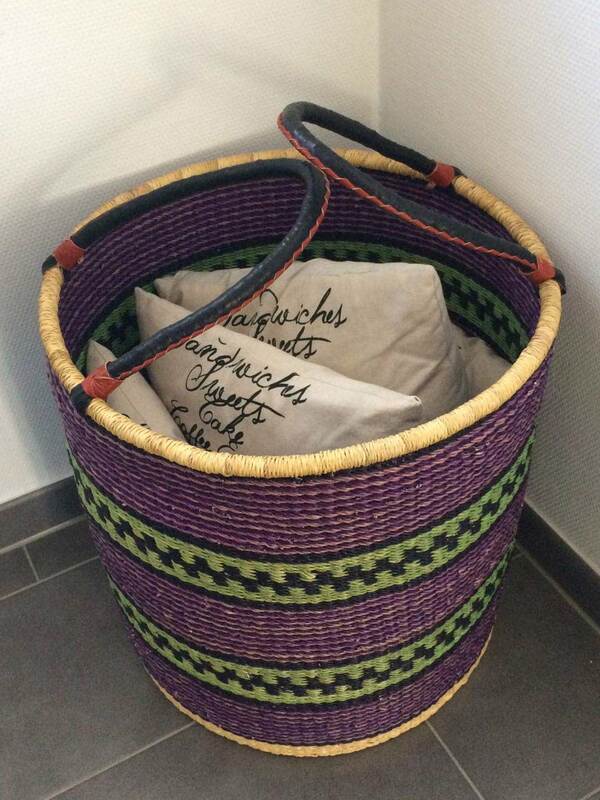 Our products and services are particularly selected for the Benelux client and are authentically handmade, sustainable and passionately produced in their countries of origin. 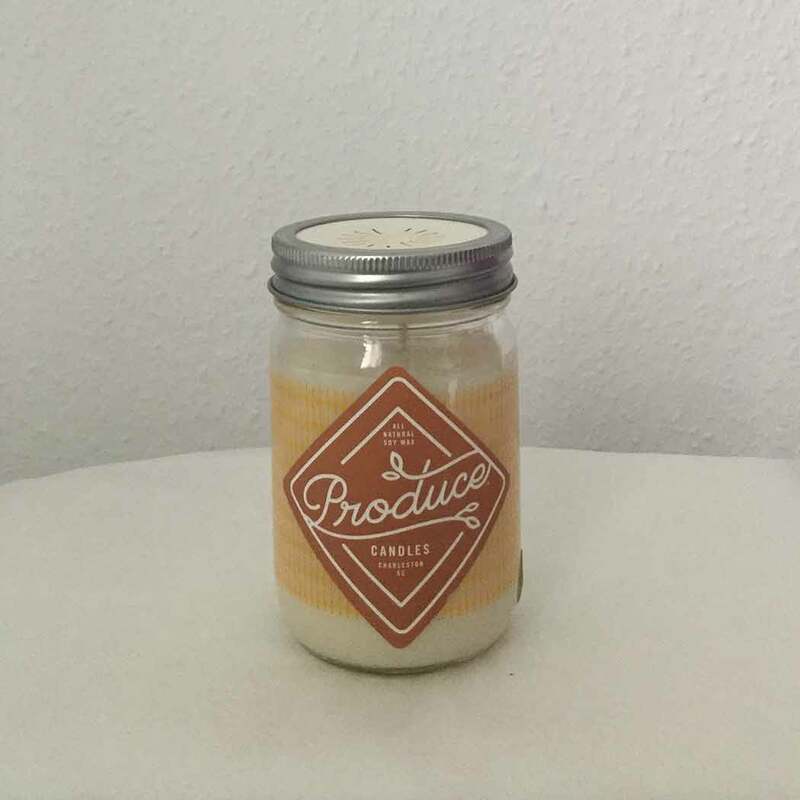 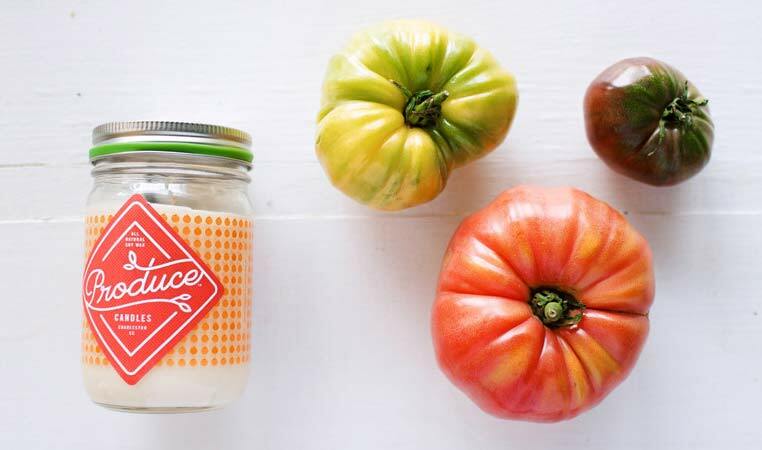 Every product or service we engage are handmade, both hand-painted or hand-printed, sustainable and made with natural ingredients and therefore very labour intensive and exacting.